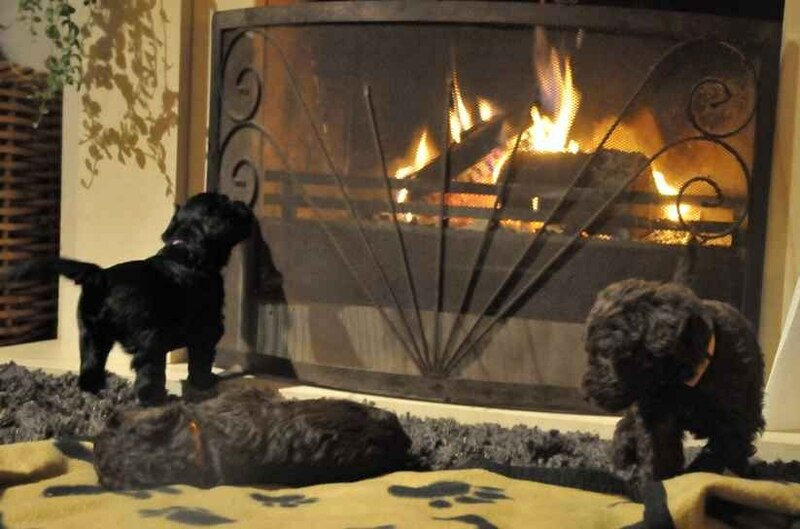 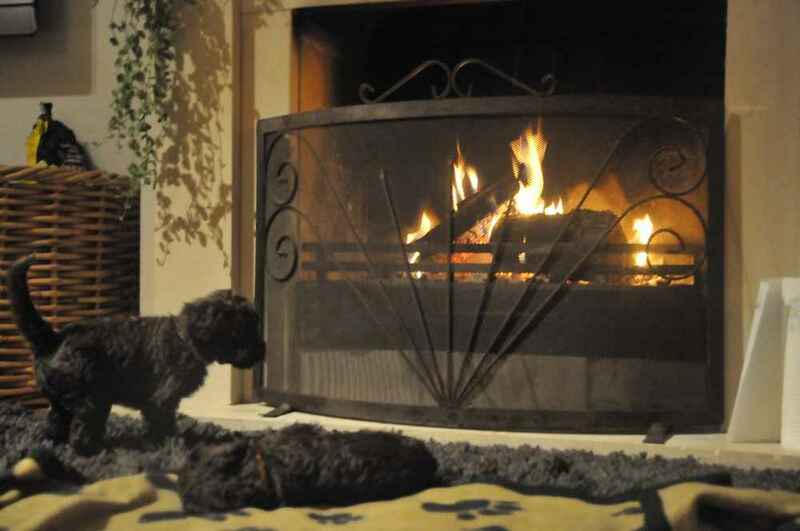 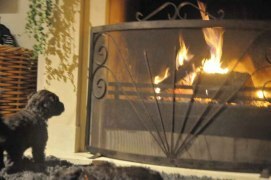 Last night all puppies spent the evening with us by the fireplace! It was a great experience for all of us. 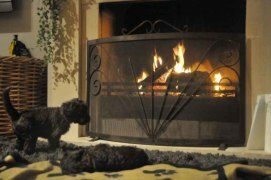 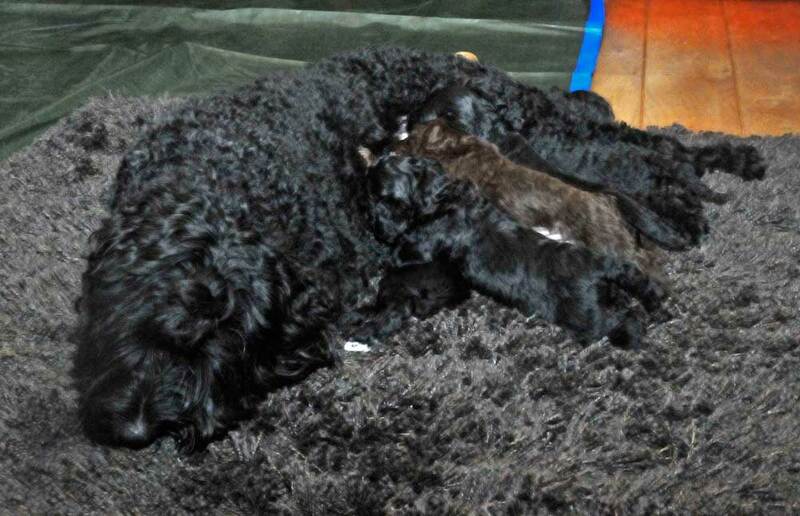 They checked out the whole house, drank from mummy, looked into the fire with wonder and then fell asleep on the carpet.